The sizzling spirits known as alcohol have been always there with us, in one form or other and have been undoubtedly loved forever. 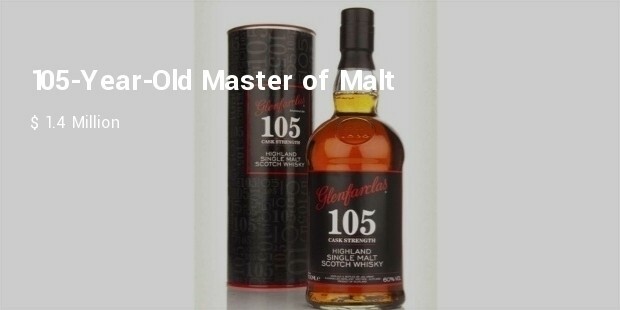 Then again there are a few bottles of booze, which even the avid wealthiest drinkers will ponder twice before buying them as they are so outrageously priced. 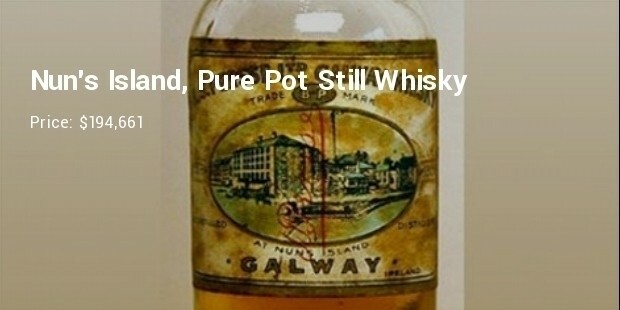 The vintage age, complex filtering, complex ingredients are some of the factors which make an expensive booze and not to forget the packing which adds wonders to the drink inside. 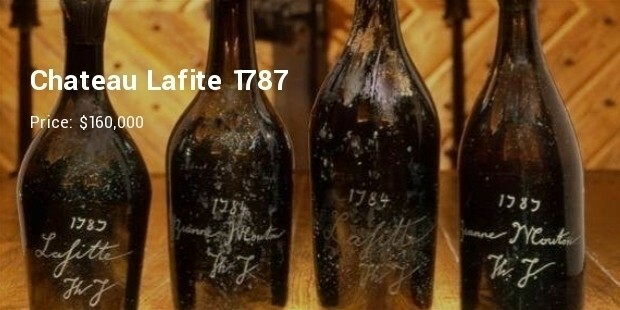 These are the 10 most expensive bottles of booze in the world, unfortunately not to be found in your local store. 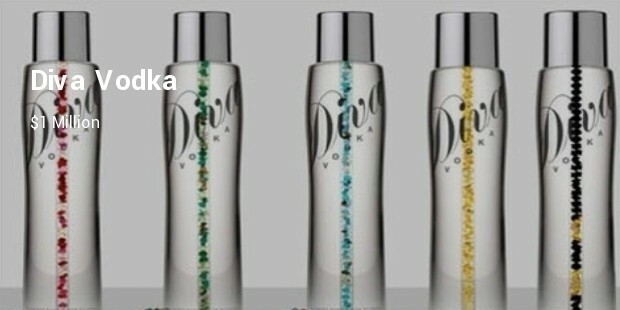 The fancy bottle studded with diamonds worth 18.5 and 13.5 carat, yield it to the no 1 rank. 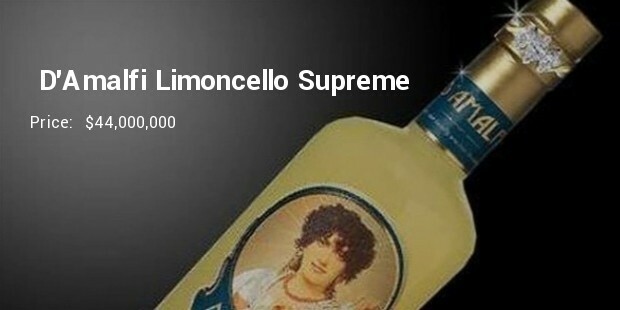 If interested, one bottle is at hand with ANTICA DISTILLERIA RUSSO, Italy. Be told it’s just the fermented lemon with alcohol and sugar. 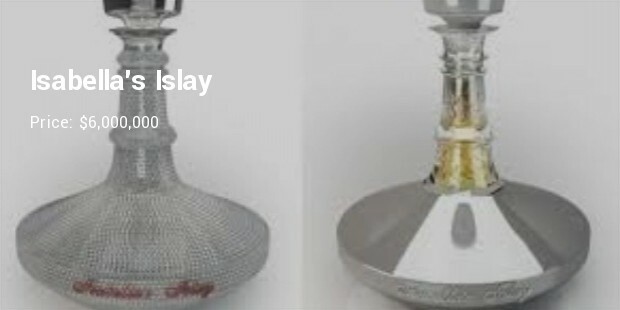 It is the world’s most expensive old single malt whisky packed in a bling bottle decorated with 8,500 diamonds, 300 rubies and two bars of white gold, which collectively cost you a fortune and of course then there is whisky. 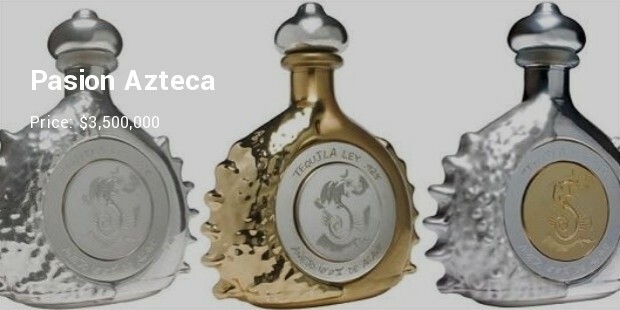 The 4-year-old aged Anejo tequila held in platinum and white-gold bottle bejeweled with 6,400 diamonds is the most expensive tequila in the world by the maker’s tequila ley .925. The conch shaped bottle is known as the diamond sterling. 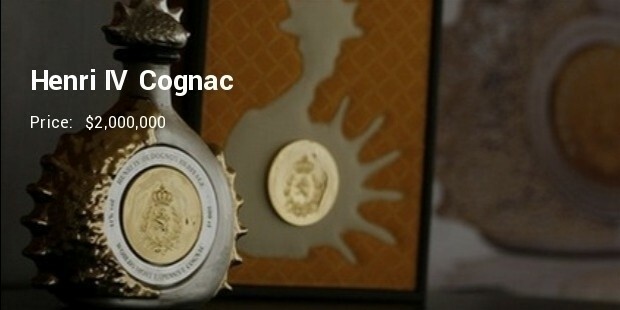 Rarest cognac in a rare bottle, all to pay homage to king Henry IV. 100-year-old cognac is filled in a 24-carat gold sterling bottle enclosed in 6,000 brilliant cut diamonds. 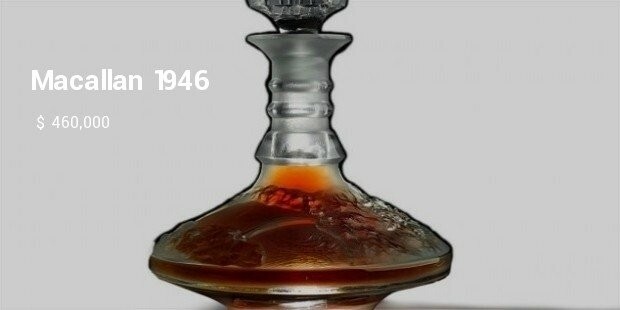 It is also known as DNA of all cognac. 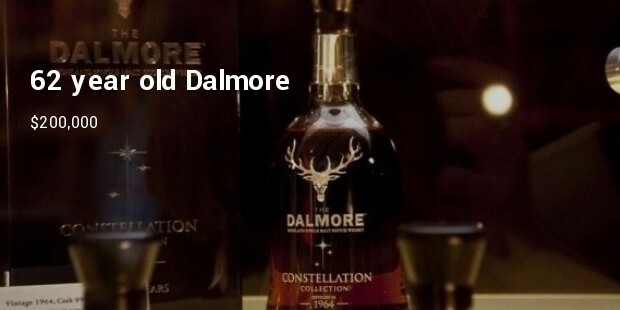 Join the royal wagon of czars sipping from these expensive Bottles of Booze if you are also from there side of the pond. Nevertheless, there are endless choices to be merry without shelling whooping amount of money for rest of us.